One of the goals I have for my family and our future travel plans is to explore more National Parks. Zion National Park in southwest Utah has been at the top of my list for years now. It was actually photos from a friend’s vacation that initially sparked my interest. The idea of being out with nature, among Zion’s majestic red canyons, is hard to resist. The landscape is so different from our home in Florida, and the outdoor activities are practically endless! I’ve been doing a fair amount of research about making this family vacation a reality, and time and time again St. George, Utah comes up as the gateway to Zion National Park (with four bonus state parks in the surrounding area!). 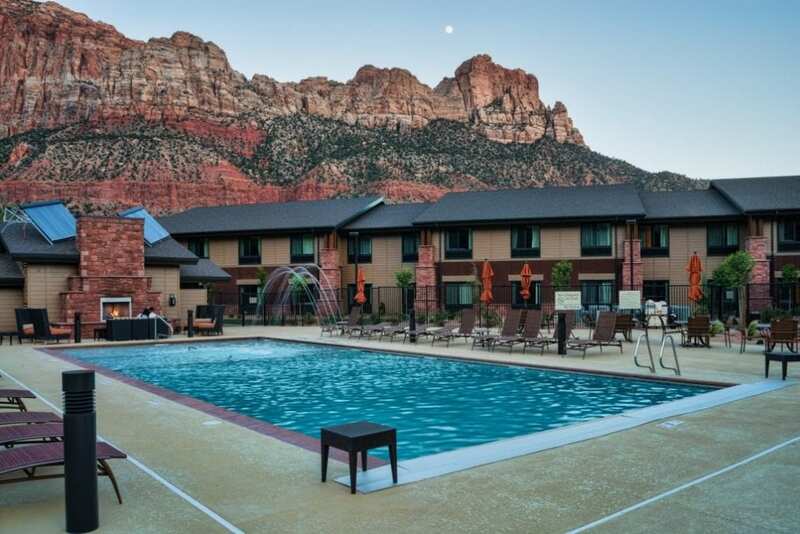 St. George is considered the gateway city to Zion because it’s an ideal base for visitors, especially families, with many options for accommodations, dining, and activities that go beyond the nearby National Park. From St. George it’s only 45 miles to Zion...and there’s even a shuttle that can take you there and back! Being able to have a central location with amenities is essential for traveling families, and St. George is home to incredible restaurants and shopping, while still maintaining a small town feel. 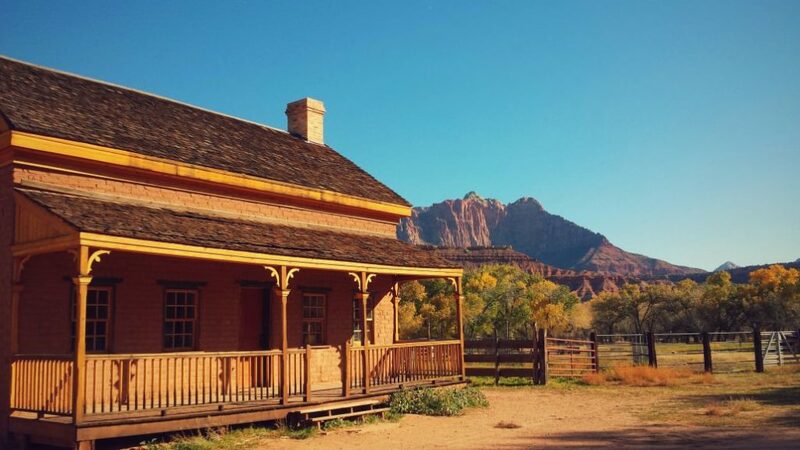 St. George is rich in pioneer history, too–bringing another fun element for families to discover. 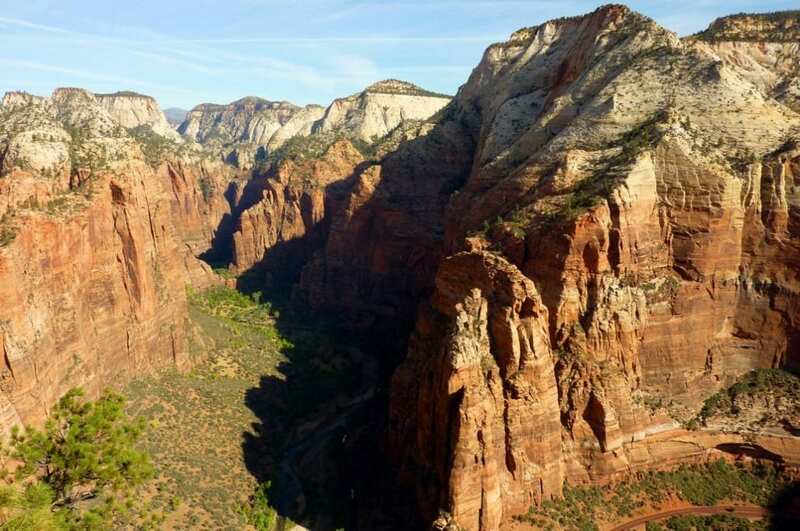 The epic hikes and breathtaking terrain is what draws me to Zion National Park. My family loves outdoor activities and Zion looks to be the pinnacle for scenic trails and spectacular views. There are easy, moderate, and strenuous hikes, depending on your fitness level. During certain parts of the year, there are even free ranger-led and youth activities to enhance the National Park experience. Just look at these photos and tell me that Zion National Park is not a bucket list destination! 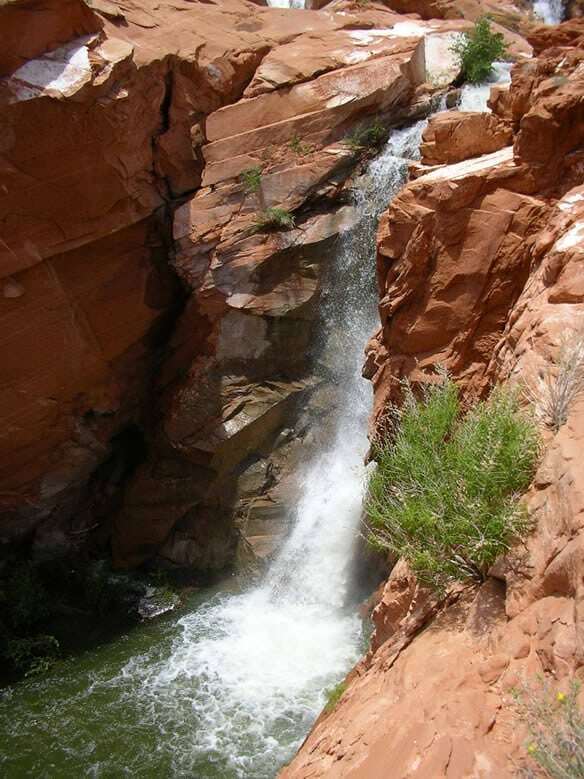 In addition to Zion National Park, there are four state parks in the St. George area. I’ve learned from experience to never underestimate a state park — they are often hidden gems, with fewer visitors, giving you time to explore without the crowds. 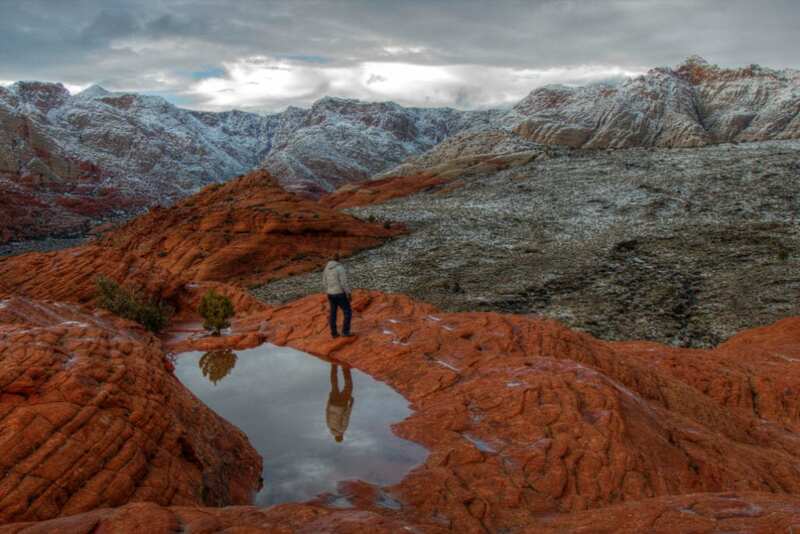 Snow Canyon State Park is just nine miles north of St. George. The park is known for its unique geological features, including volcanic cones, sand dunes, deep red sandstone cliffs, and twisted layers of rock. 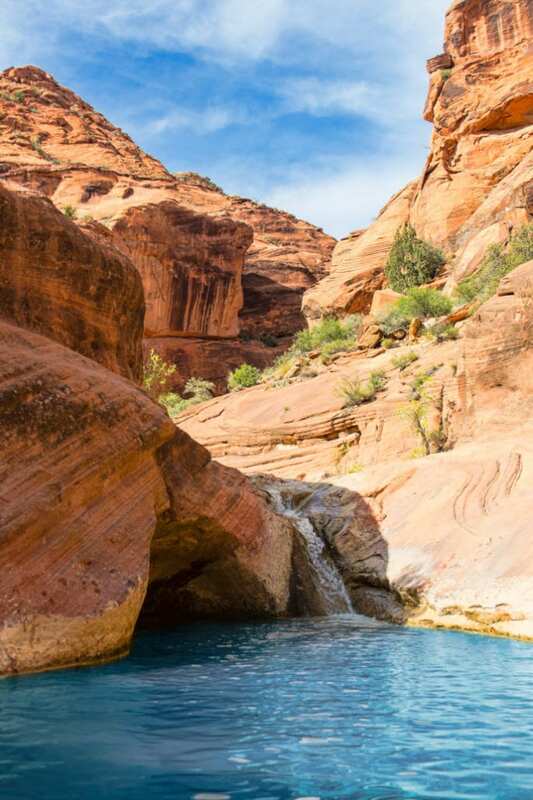 Fun fact: Snow Canyon State Park was used as a backdrop in filming Butch Cassidy and the Sundance Kid! 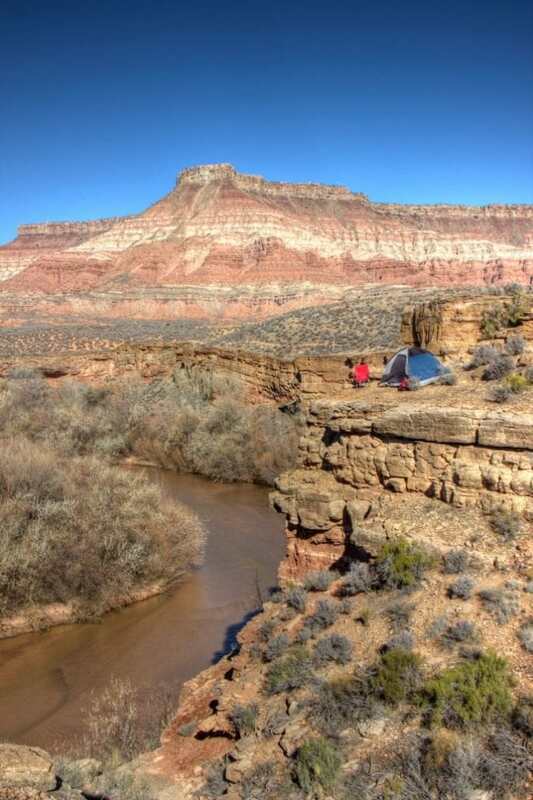 Quail Creek State Park is an ideal spot for year-round camping and fishing for rainbow trout & catfish. Campsites are just $15 per night, making it an affordable option for families who want to discover the great outdoors. Sand Hollow is one of the most visited state parks in the Utah State Park system because of its diverse offering of outdoor recreation opportunities– from boaters to bikers, and OHV riders to equestrians, there’s something for nearly every guest to enjoy. ATV enthusiasts are especially fond of “Sand Mountain”, which provides 15,000 acres of perfectly sculpted dunes. 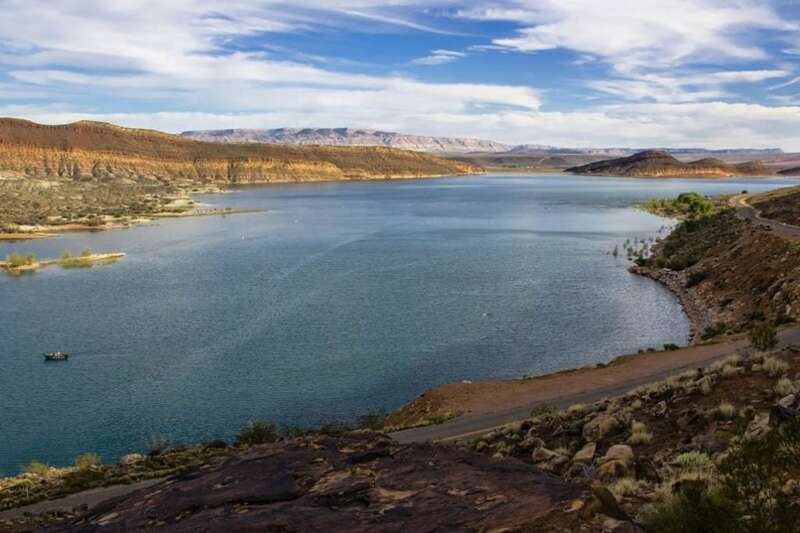 Located 15 miles northwest of St. George city in scenic red rock country, Gunlock State Park and Reservoir offers boating, water sports, and quality fishing for bass and catfish. The area is surrounded by rustic red rock and extinct black lava cinder cones. I know many families take vacations to National Parks like Zion in the summer, but if you can swing shoulder season, when the parks are less busy, you can avoid the crowds and oppressive heat. Fall is always a great season to travel as you’ll get deals on accommodations and the weather is still comfortable for outdoor activities. Plus, there are usually seasonal highlights to discover! St. George has a full calendar of events to enjoy year-round, including some lovely experiences for the holidays. I know I’m set on making St. George a reality for a future family vacation to Zion and the surrounding state parks. If you’d like more information on St. George, check out www.visitstgeorge.com. This post is brought to you by St. George, Utah. All photos courtesy of Visit St. George.